Entries for this competition will close on Sunday 8th September 2019. Competitors must be aged 18 or under on 1st January 2019. If oversubscribed there will be a ballot. Playing partners will be drawn. A start sheet for this competition will be posted on this page approx. 2 weeks before the event. 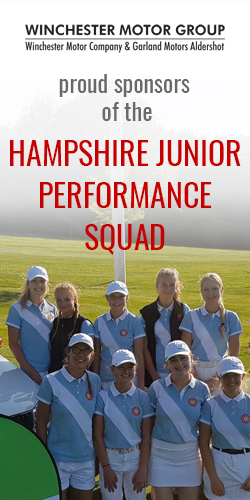 About the HLCGA Junior entry form – you can use the entry form to enter one or multiple junior competitions. If your daughter wishes to enter another competition later in the year, please use the same form. You can print the form, fill it in by hand and post it in the usual way. Or, you can download it, fill it in on your computer and email it to kathrynmclaughlin17@gmail.com.